FAST MOVING CONSUMER GOODS (FMCG) refers to consumer goods which are frequently bought and used for daily consumption (food, cleaning agents and personal care products). These goods are bought by consumers without a long decision process are cater to a wide variety of customers. FMCG distinguish themselves by a low profit margin per unit, making them a great purchase to buy on FMCG wholesale. FMCG products also often have a shorter shelf life, so it is best to purchase them from a reputable FMCG wholesale supplier to maximize the profits margins and ensure that the items are delivered quickly and efficiently. If you choose us as your partnered FMCG wholesale supplier, we can ensure a speedy transport of goods to anywhere in the world. As a certified FMCG wholesale supplier, we offer all sorts of brands and goods are affordable prices. FMCG products are great for retailers who want to emphasize convenience. FMCG wholesale products purchased work best for customers who don’t have a lot of time, but have the purchasing power to complete transactions. And as the middle classes of various countries around the globe are rising, so is the purchasing power within families. Families want to have the best product for the value they receive. This can include snacks, teas, fresh, yet ready-made food and other toiletries. The key here is innovation as well as product imitation. With new advances to technology, more and more products are being developed to cater to this convenience factor or are being made into cheaper imitations that have the same results. With spending on goods and services forecasted to increase in the double-digits in just a few years, buying FMCG wholesale products, is a worthy investment. 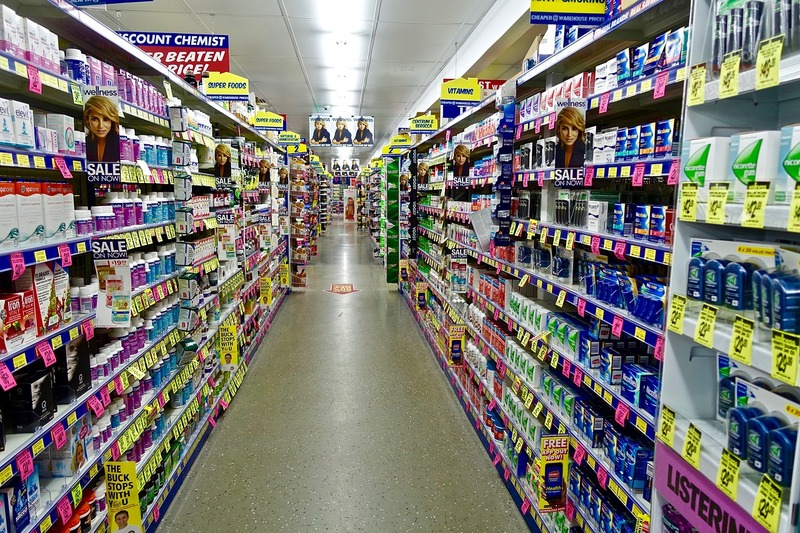 FMCG wholesale products can be an asset to a wide variety of retail shops, including supermarkets, beauty salons, spas, kiosks, and much more. Many emerging markets are also becoming major players in the FMCG market, so don’t let this deter you from buying FMCG wholesale products. Some reports estimate that over half of FMCG purchases will come from emerging markets. In general, global revenue is set to see significant increases in the coming years so purchasing FMCG wholesale products is definitely the right move. Furthermore, with the booming economy in Germany, we utilize our central location to offer you connections around the world. As our success is also dependent on your success, we emphasize our customer’s increase in profit margins. Therefore, we make the ideal partner as a FMCG wholesale supplier. Please feel free to contact us in order to discuss your FMCG requirements. You may also contact us for assistance with our FMCG wholesale product selection, as well as regarding information on new product lines. As a reputable FMCG wholesale supplier, we welcome inquiries from all around the world. Whether you are a distributor, retail dealer or in search of a reliable distributor with well-established connections, do not hesitate to contact us. Our FMCG wholesale department is pleased to help you with any doubt or query.